Kilkenny u13 academy training tomorrow sat June 16 @ Camogie grounds , Callan south clubs : 10-11 north clubs : 11-12 we require a south club to provide qualified females for this week , please contact John on 086 316 8993 to confirm . 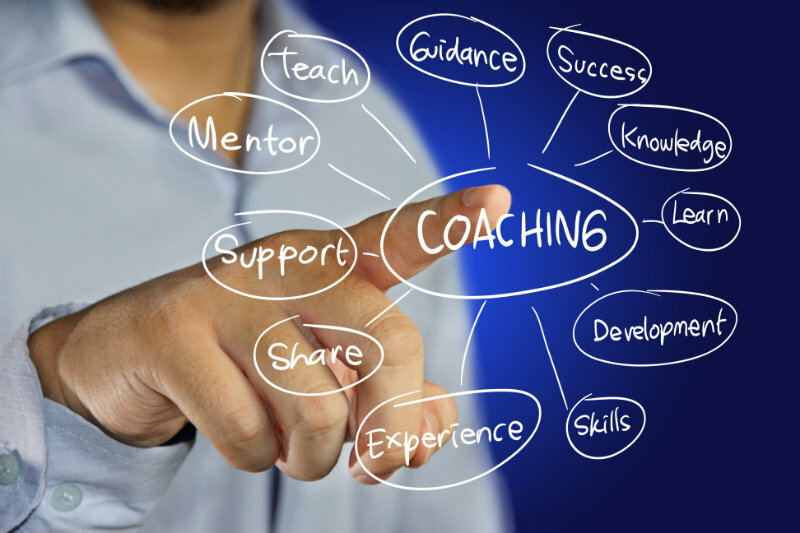 Want To Learn New Skills As A Coach?? KILKENNY U16 B PLAYERS WANTED !!!!!! We have exciting news and information for players who are interested in participating in this years Minor B and U17 Competiton , Just click on the DEVELOPMENT tab on the left hand side for further details……………….